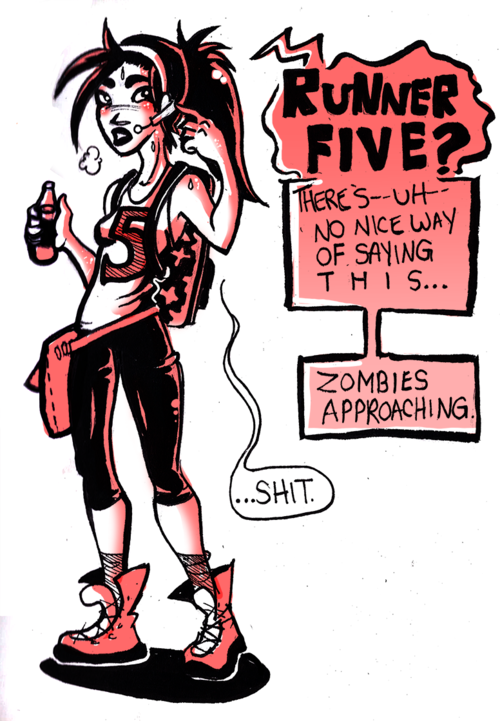 ZombieLink and Fan Roundup – Zombies, Run! Plus there’s plenty more coming further down the line! Remember, ZombieLink is completely free for all Zombies, Run! players, and registration is easy. And finally, the burgeoning Zombies, Run! roleplay community on Tumblr! That’s all for now – but we’ll hopefully have some big news about our Windows Phone launch very soon! Next Post We’re on Windows Phone!